A more flexible, choice-based alternative to traditional CSA. (We no longer offer traditional, delivered CSA shares. 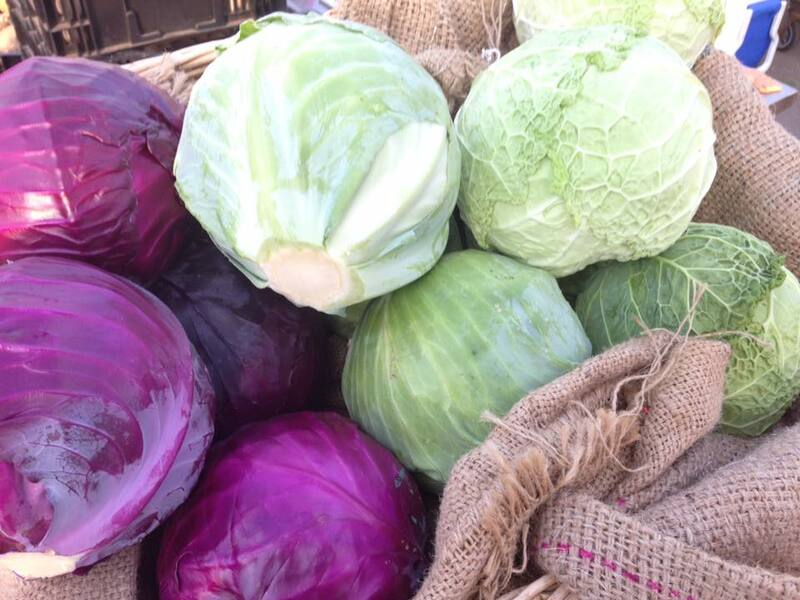 Farmers Market CSA Shares are no longer available for the 2018 season. - You value the CSA model but want more flexibility than a traditional CSA Share offers. - You want to choose which veggies you eat each week. - Longer season: 24 weeks instead of the traditional 18-20 weeks. - Choice of two farmers markets you can visit each weekend. - Weekly face-to-face contact with your farmer. - Friday emails with our weekend veggie line-up so you can plan ahead. - Bulk sales available. Just contact us in advance and we'll bring you what we can. - Between 10% and 18% in bonus CSA credits, depending on your share size. - And finally . . . all Farmers Market CSA members receive a super fancy Uproot Farm canvas tote bag! 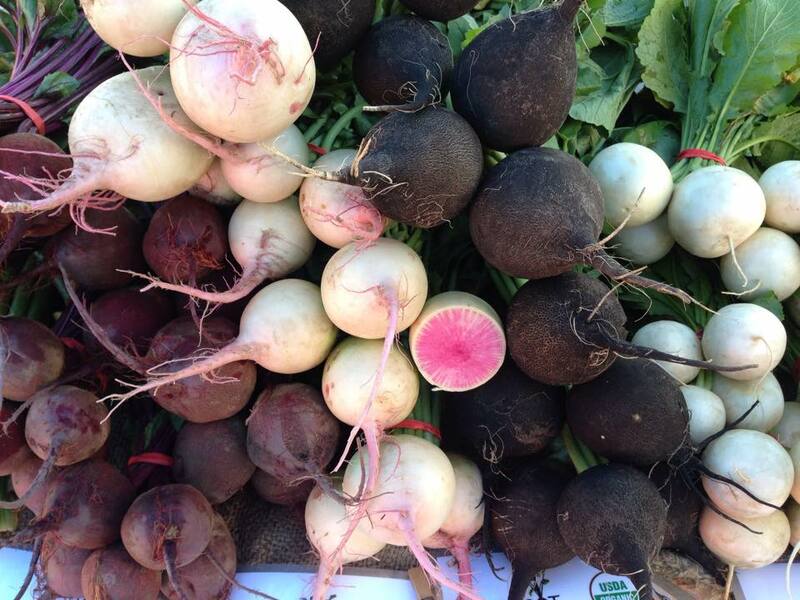 We’re offering a limited number of Farmers Market CSA Shares this year. This share allows you the flexibility of using your prepaid CSA “credits” at both the Fulton and Kingfield farmers markets in South Minneapolis anytime during the 24 week market season. - Pick up your prepaid Market Share card at the first market. - Bring it with you each time you come to shop and we'll swipe it for payment. - Go home and cook lots of yummy veggies. - Make sure you use all of the credits by the end of this season. Mini- Pay $200, get $220 in market credits. For those spending on average $10 a week. Small- Pay $300, get $345 in market credits. For those spending on average $15 a week. Medium- Pay $400, get $460 in market credits. For those spending on average $20 a week. Large-Pay $500, get $590 in market credits. For those spending on average $25 a week. Extra Large- Pay $600, get $710 in market credits. For those spending on average $30 a week.